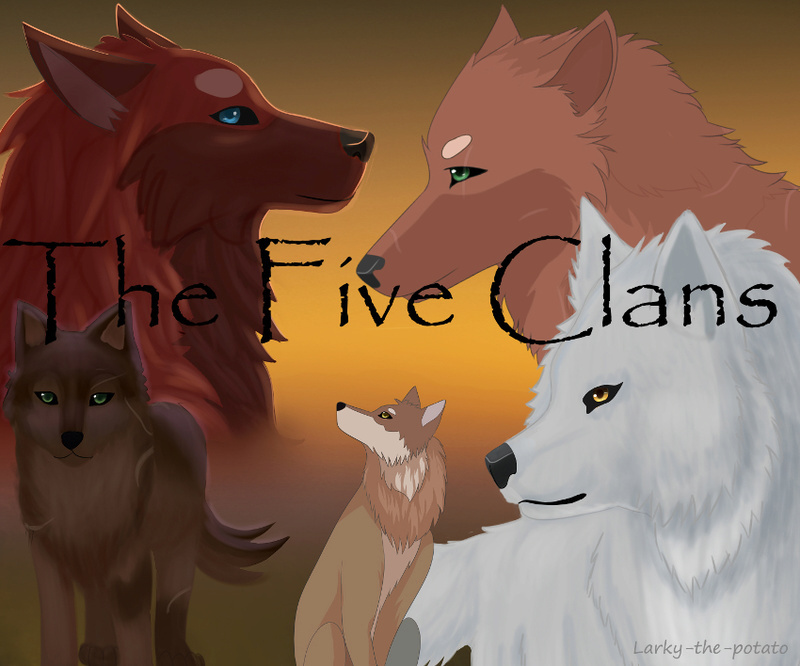 An immersive, active role-play website based on the Warriors series by Erin Hunter with a unique twist. ShadowClan is home to the proud and cunning. They have a reputation for being deceitful, arrogant and cold-hearted; however, this does not hold true for every ShadowClan warrior. Most ShadowClan wolves are stealthy and can keep hidden from even the sharpest of eyes. ShadowClan's territory is swampy and marshy, and lizards and toads make up a large part of their diet. They also eat voles, squirrels, deer, and other forest prey. One should take heed not to anger ShadowClan, for they are known to be fierce in battle. Recent Events; 22nd Nov: With the death of Nightstar, Dragonsteel has become the next leader, and is set upon turning Shadowclan to rights again. Minkfur has been chosen as the new deputy. Leaf-Fall has finally started, with the nights gradually getting cooler. Perhaps snow is on the way, perhaps it will be late this year. Either way, the dark shadow that was over the clans seems to have finally lifted, leaving them in peace for now to stock up on rpey for the coming cold months. Blackwidow has been chosen as our featured member. Due to her high level of activity. Congratulations Black!